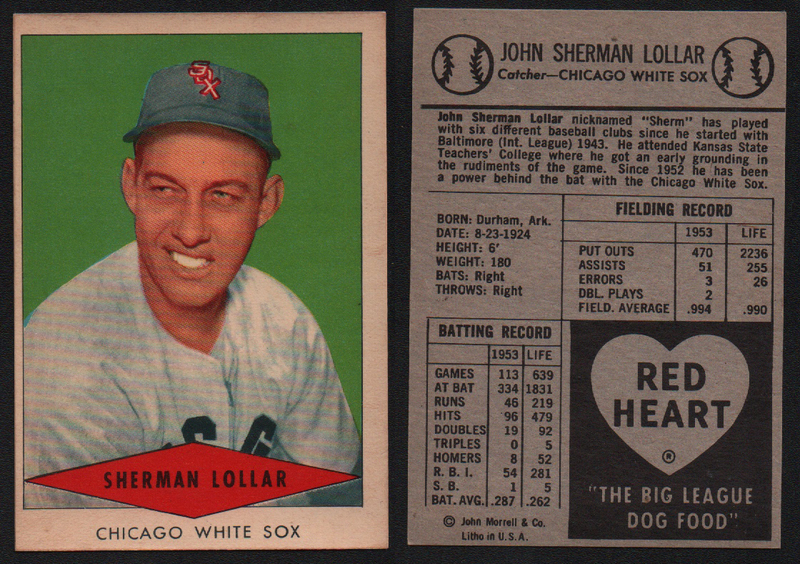 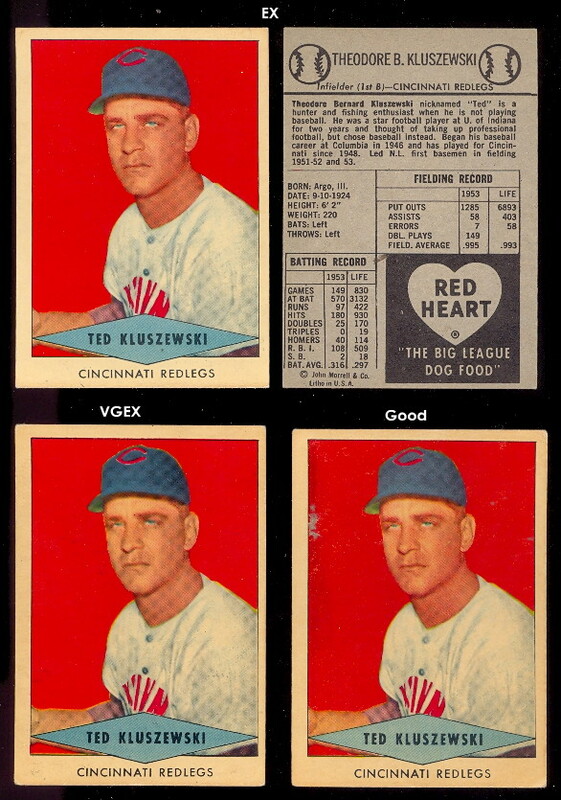 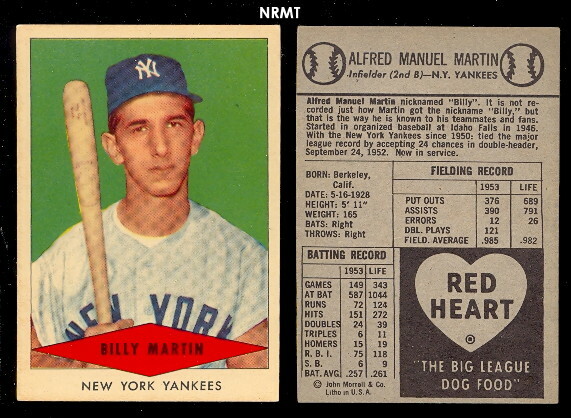 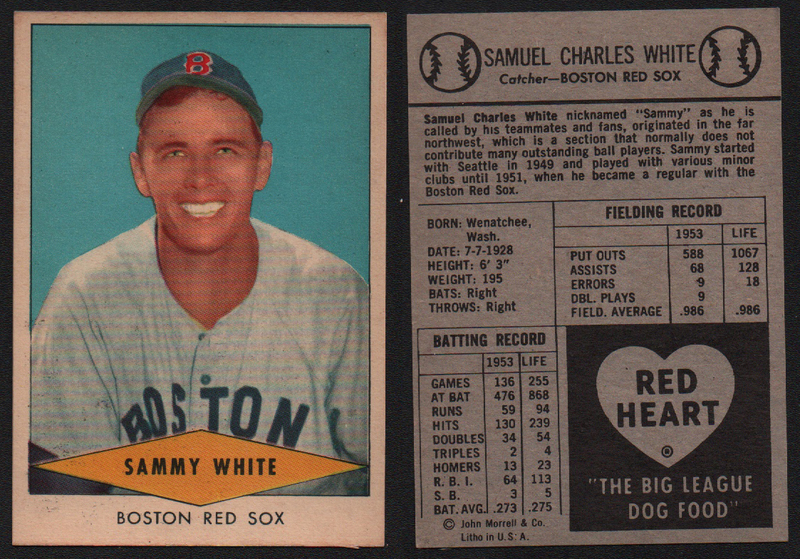 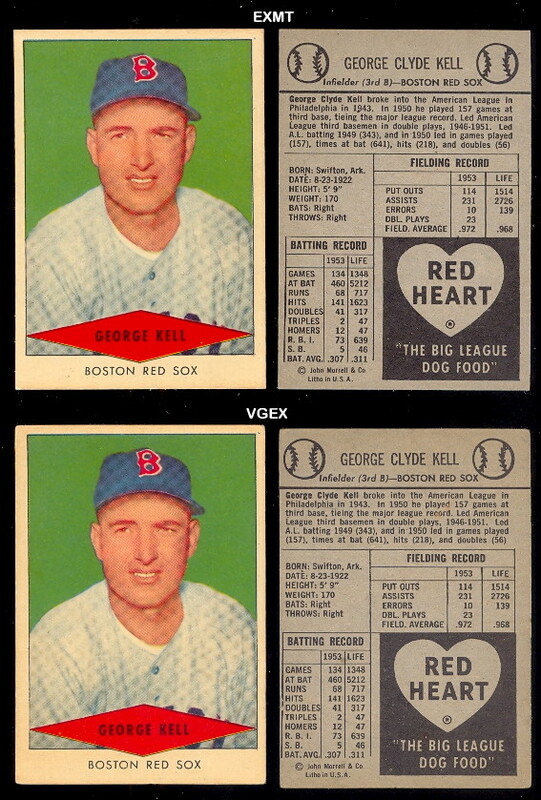 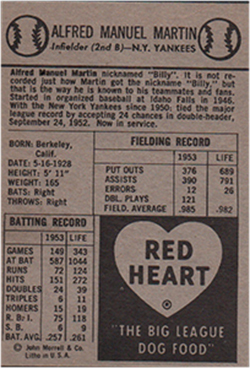 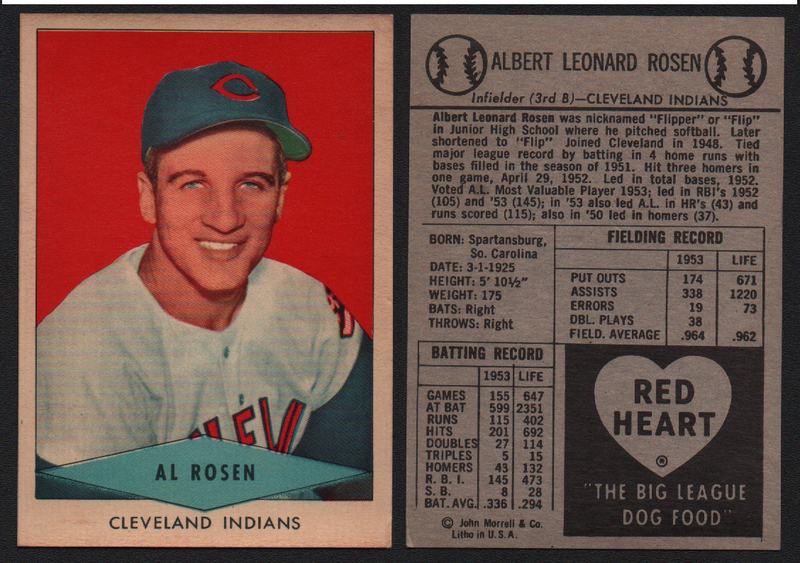 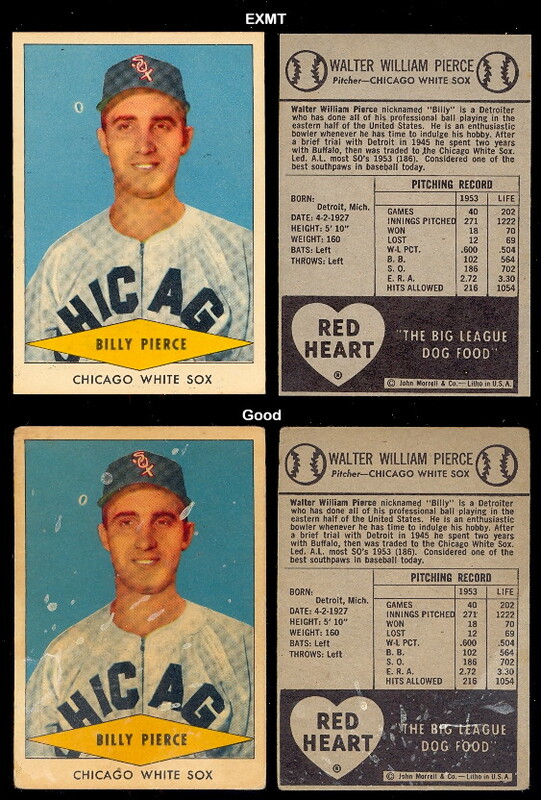 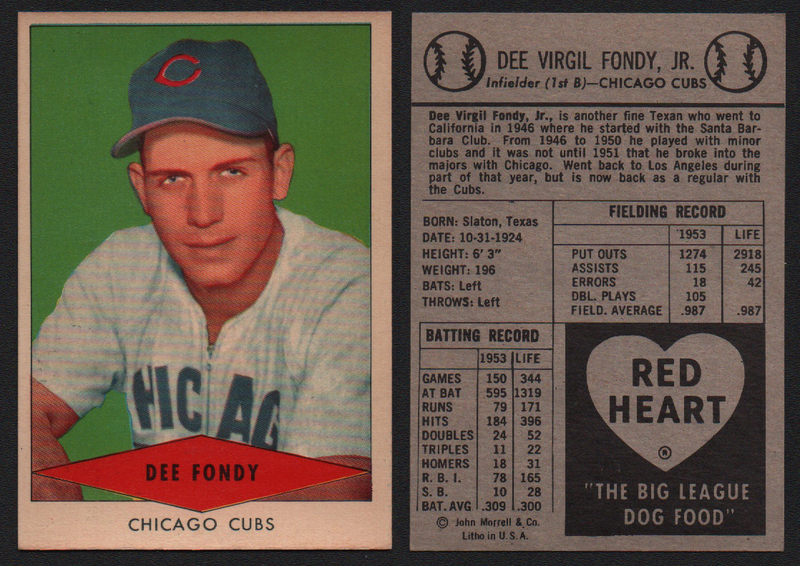 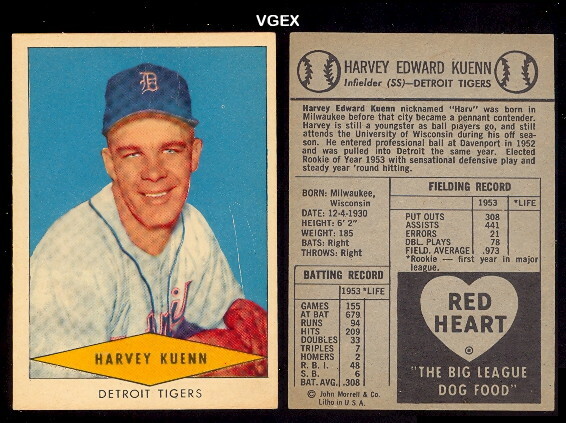 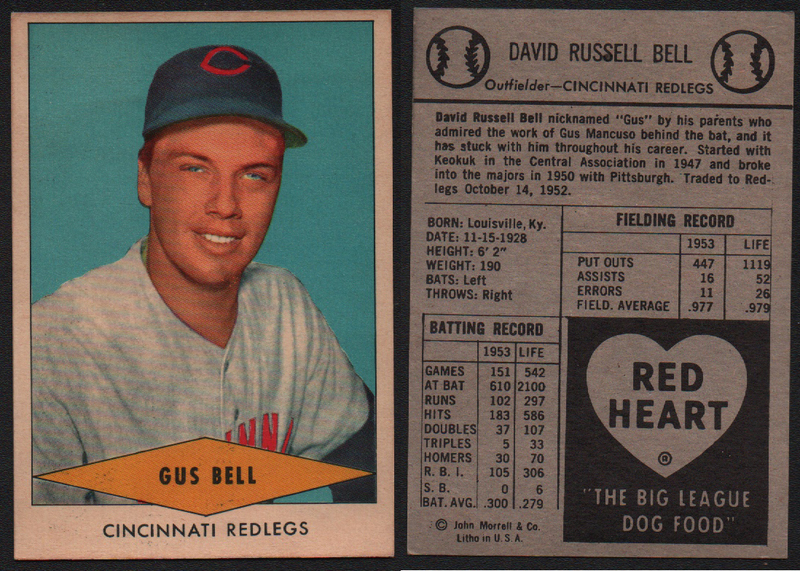 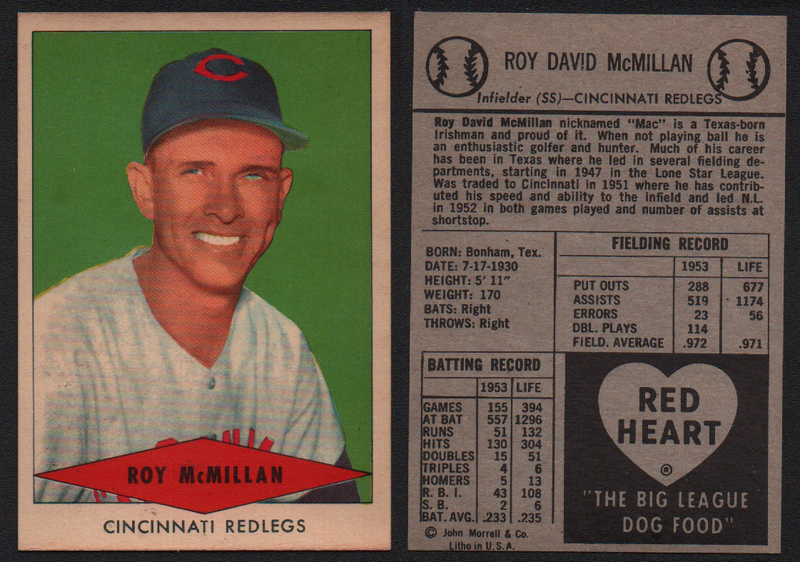 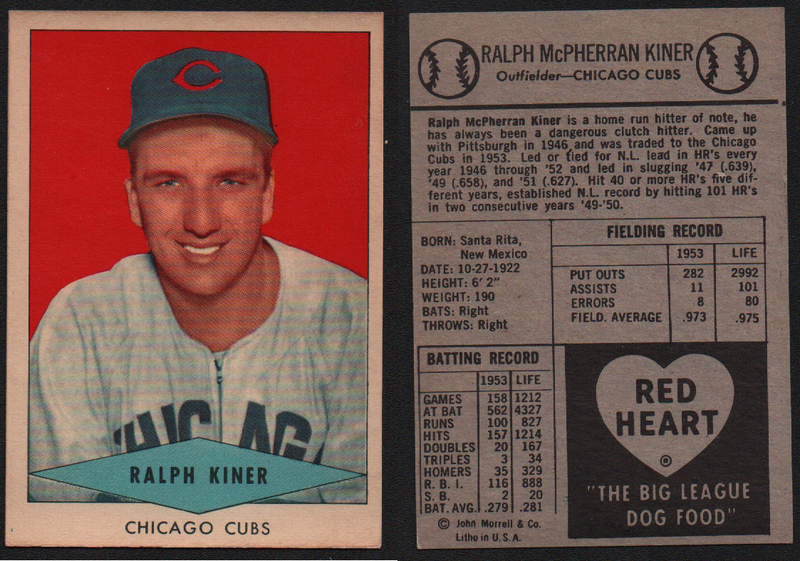 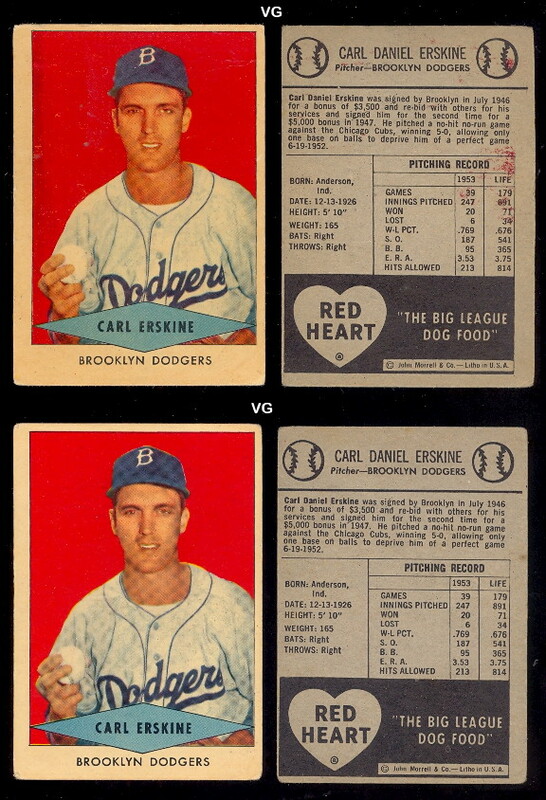 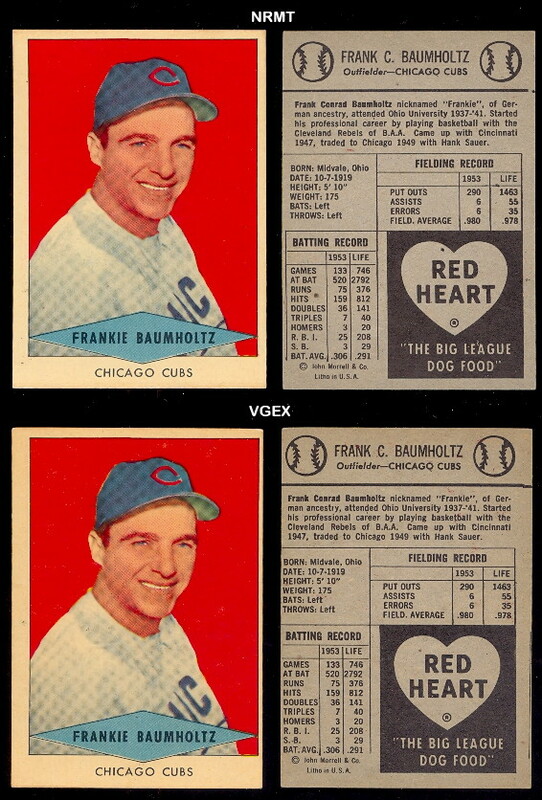 DAVE'S VINTAGE BASEBALL CARDS PRESENTS 1954 Red Heart Dog Food . 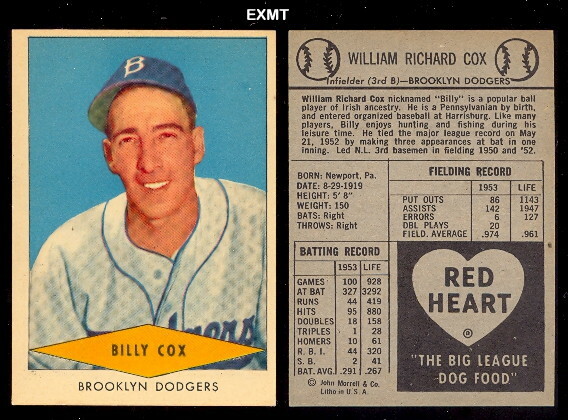 There are 33 cards in this set that measure 2-5/8" X 3-3/4". 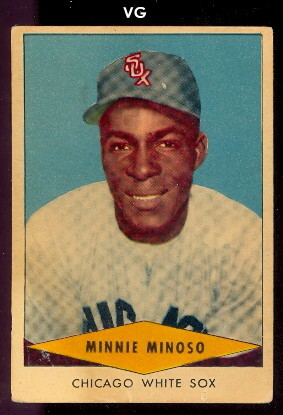 Color cards with blue, green and red color backgrounds were issued with biographical and statistical information on the back. 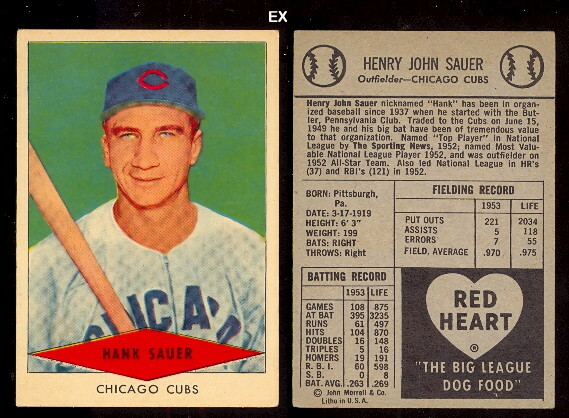 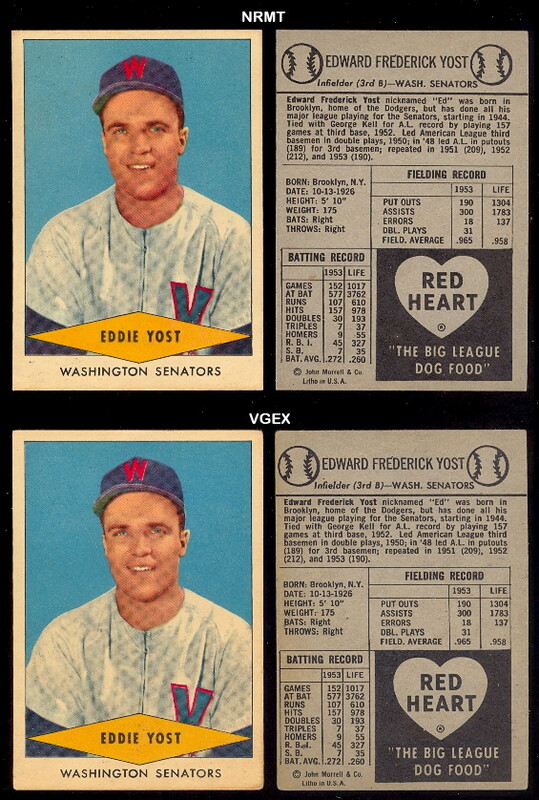 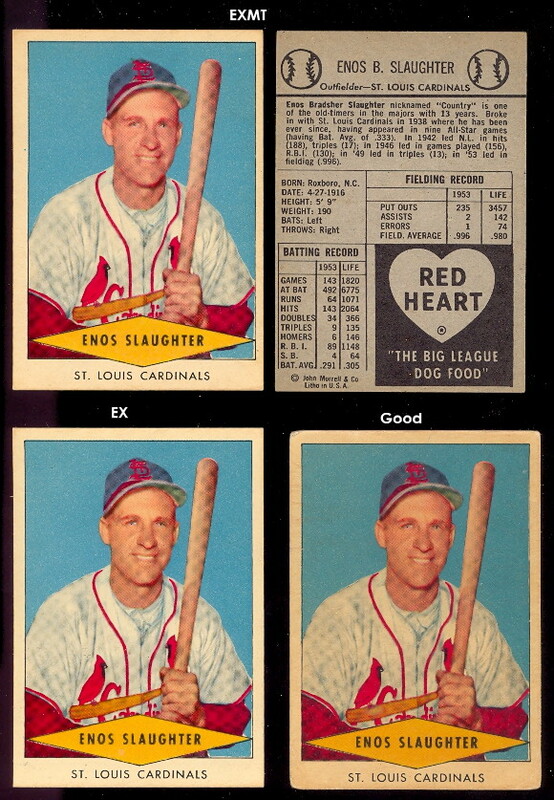 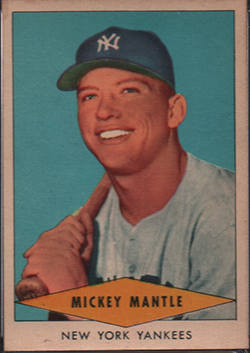 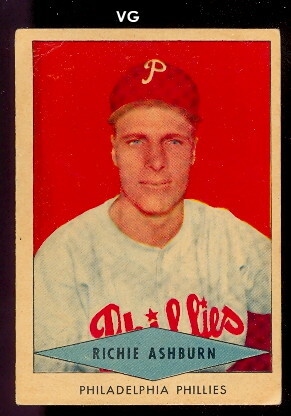 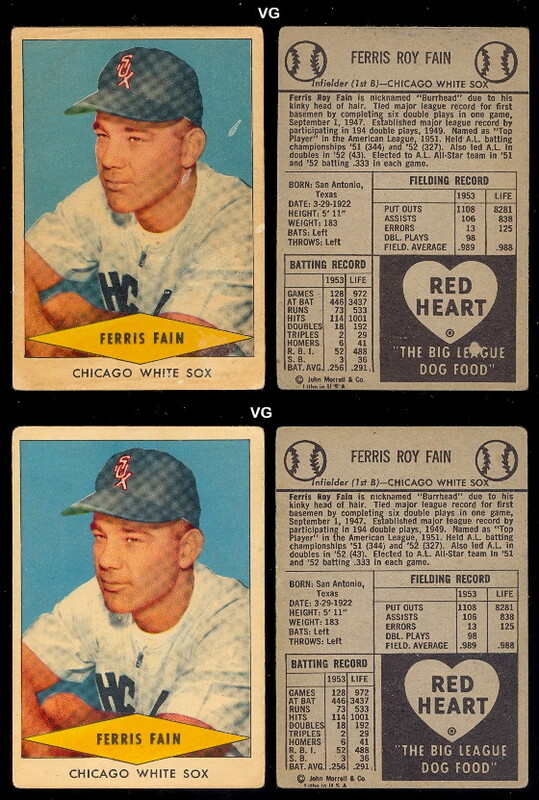 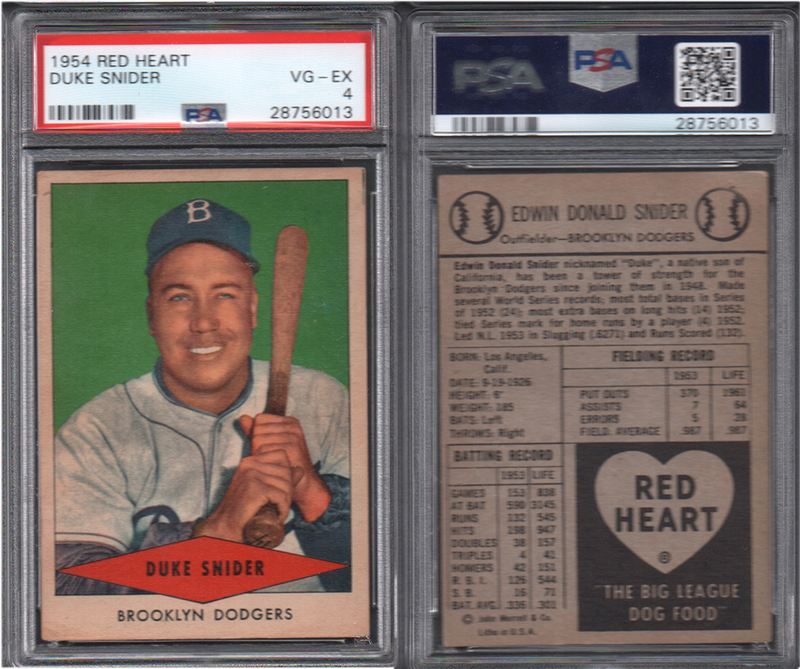 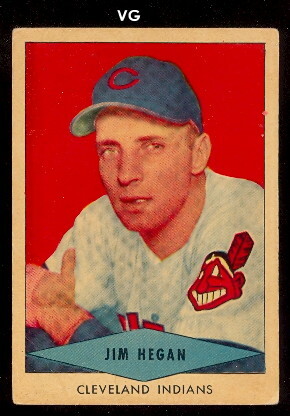 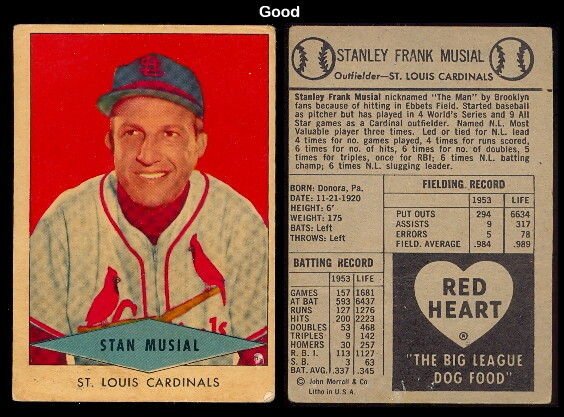 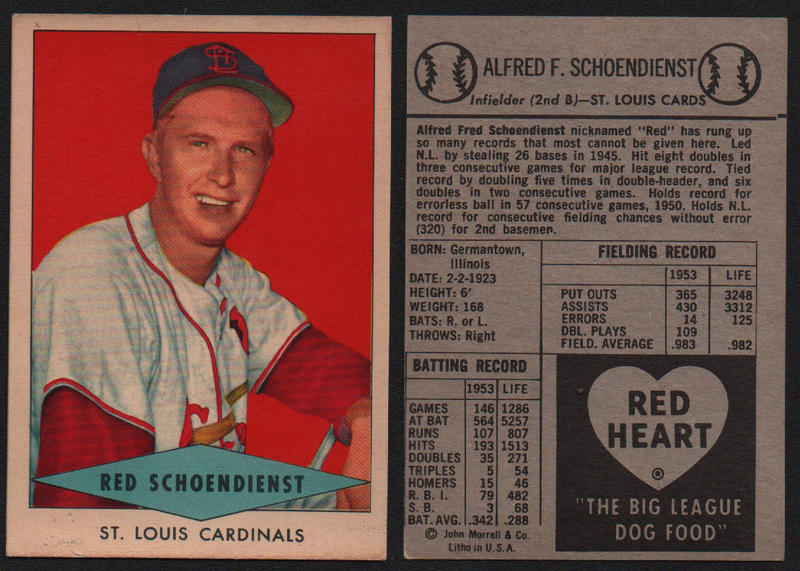 The red 11 card series is more scarce than the other colors.